With the Eau Parfumée Collection, Bulgari has sought to create an entire universe focused on the art of receiving. Tea, more than a mere beverage, is a highly codified journey that lies between art and the sacred conveying a strong sense of welcome. It is the signature of global luxury, an offering of products and places, throughout the world – home away from home. 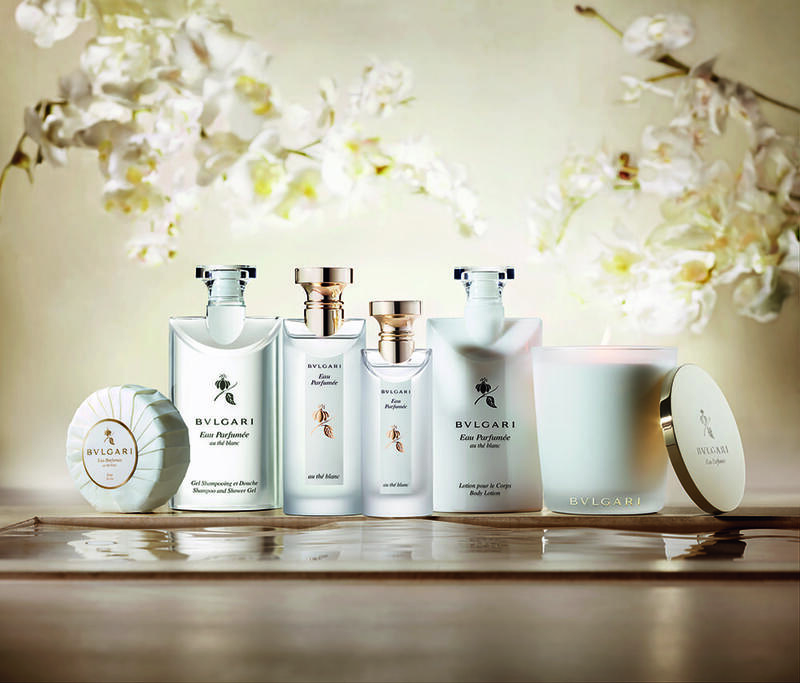 This unique fragrance collection has gradually become Bulgari’s worldwide signature “welcome.” It has given rise to a selection of luxurious rituals both on land in the most elegant hotels and resorts and in the skies in the First Class cabins of the most prestigious airlines. With 27 top of the range Penthouse Suites found across five locations in Sydney and Brisbane, every guest of these three bedroom suites will find utmost luxury in the Italian-crafted Eau Parfumée au thé Blanc bath products, which encompasses the delicate aroma of a rare, white Himalayan tea, evoked with a composition of distinctive and unique scents. Only offered in the most exclusive hotels around the world, Meriton Suites’ Penthouse Collection now includes an assortment of bathroom amenities, as well as the provision of Bulgari ancillary items upon arrival, for a complete sense of wellness throughout the stay. Each Penthouse Bathroom Offers: 75ml Shampoo and Shower Gel. 75ml Hair Conditioner. 75ml Body Lotion. 50g Soap. Arrival Gift per Bathroom: 15ml Nourishing Hand Cream. 7ml Lip Balm. Turn Down Gift (On arrival night only): Bulgari Oshibori (Refreshing Towel) – per guest. 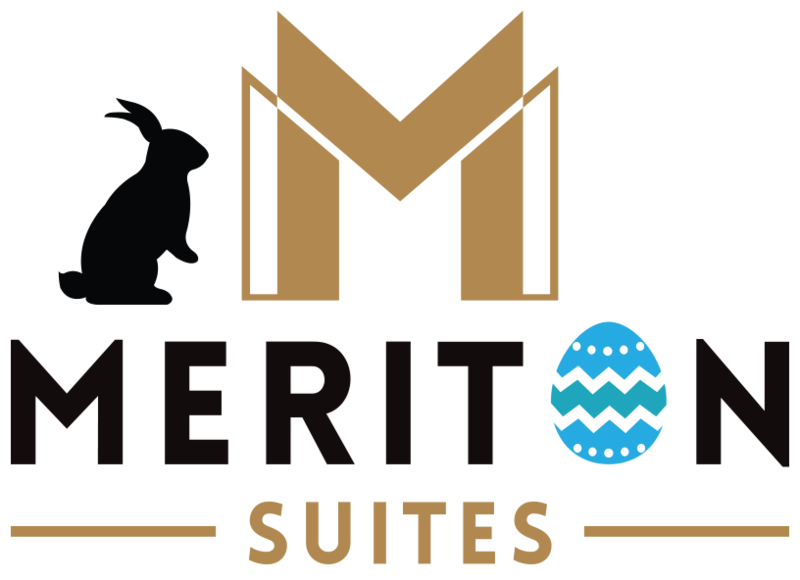 Meriton Suites is pleased to offer an exclusive, new designer amenities partnership that is set to launch in May 2019. Subscribe to our email newsletter to be the first to know about this exciting announcement. Guests who reserve a Penthouse suite up until April 2019 will enjoy the Bulgari Collection.